Quantity Surveyors and Cost Planners. 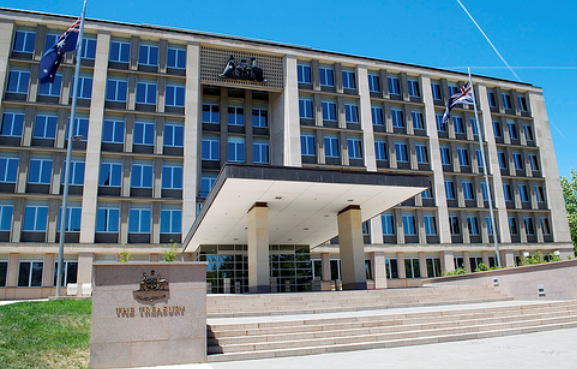 The first stage of this project was the installation of a new Data Centre at the Treasury Building in Canberra. The Data Centre included Cold Aisle Containment system, EMF shielding in the sub-floor, new Chilled Water tanks and dedicated chillers mounted on the roof. Stage 2 of the project was the upgrade of the existing emergency power generator to support the Data Centre. The collaborative alliance members delivered all of the relevant services set out in the applicable RFT professional services which are listed in the adjacent column. The services provided were the development of a design brief in accordance with the Treasury’s requirements, tendering of the works, superintendence of the construction and construction delivery, budget estimate and cost plan, administration of the contract and commissioning review at handover. Stage 2 included the generator upgrade to allow for future increases in capacity of the Data Centre and required a full replacement of the existing generator. Barmco Mana Partnership provided a comprehensive system test and report after several unexplained power outages were experienced. By the Treasury. In addition to the generator upgrade, the works included alterations to the BMS control of the load shedding arrangements and new components changes to settings for the power distribution system. The measures taken were successful and have prevented further power outages to the data centre.